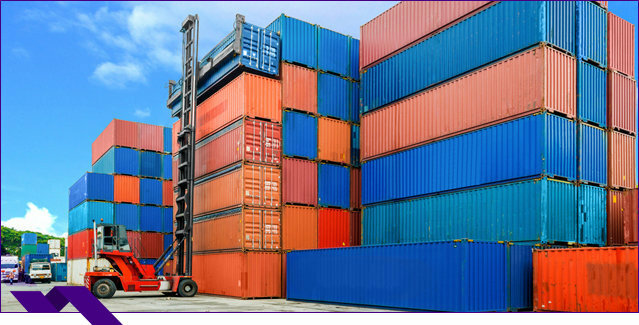 Why does your business need Inland Marine Insurance? Your products and equipment are the backbones of your success as a company. From transported goods and hauled equipment to store items and even construction tools, it is important to keep your investments protected. With Inland marine insurance, you can avoid damages sustained in the event of accidents, theft, vandalism or total loss. No matter what business you are in, an accident can happen at any time. That is why it is important to have an Inland Marine policy from Densmore Insurance Strategies, Inc. to provide your business with the appropriate coverage it needs during transit. Since Inland Marine covers items outside of your standard Commercial Property Insurance policy, having additional coverage to keep your equipment insured off-site is critical. This coverage can also extend to protect your business’ goods or equipment when transported by ocean and air, also known as Ocean Marine. DOES INLAND MARINE INSURANCE COVER THEFT? No matter the location — be it a work truck, job sites, or storage location — Inland Marine Insurance covers equipment and tools that are stolen, damaged, or lost. When shopping for coverage for your construction or contracting business, keep the following policies in mind. Densmore Insurance Strategies, Inc., provided Inland Marine Insurance to small and mid-sized businesses near Ankeny Iowa, Altoona Iowa, Bondurant Iowa, Des Moines Iowa, West Des Moines Iowa, Johnston Iowa, Waukee Iowa, Grimes Iowa, Polk City Iowa, Pleasant Hill Iowa, Norwalk Iowa, Huxley Iowa, and Urbandale Iowa. We are licensed to serve Iowa, Illinois, Nebraska, Florida, Missouri, Arizona, Texas, and Tennessee.